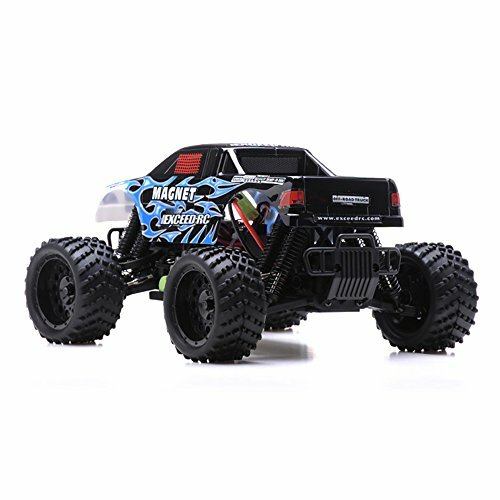 The new Exceed-RC Magnet 1/16TH Scale mini monster truck is a top performer. 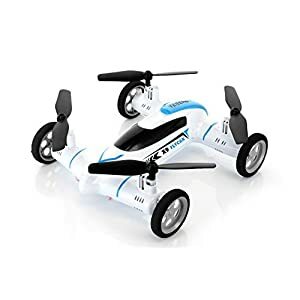 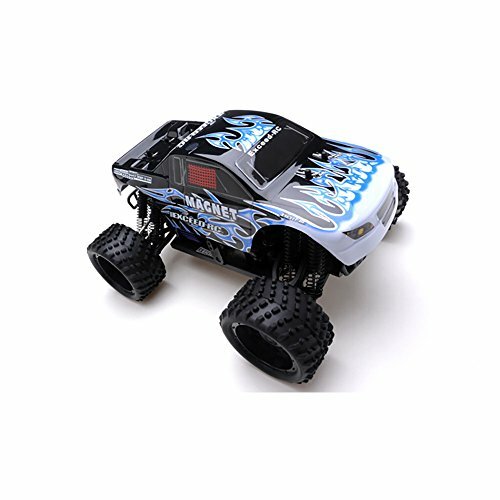 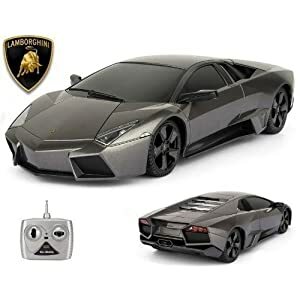 This is not a toy , it’s a high powered RC electric Mini Monster truck and is very Fast and Durable. 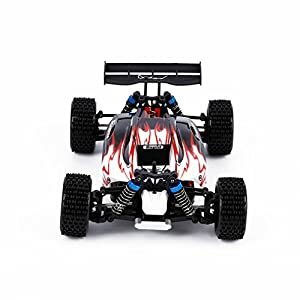 You won’t believe the speed of this mini truck. 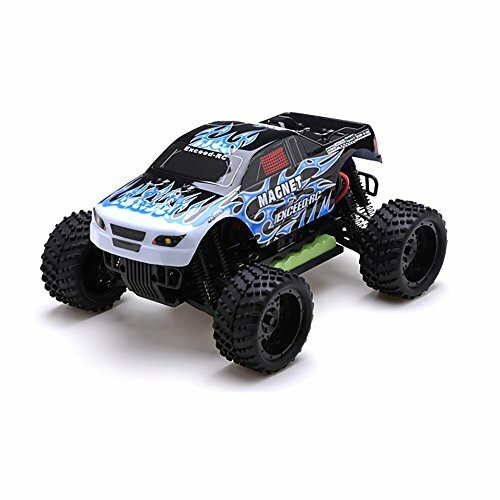 The new Exceed-RC Magnet 1/16TH Scale has good looks – More power, more control and more Street Respect!. 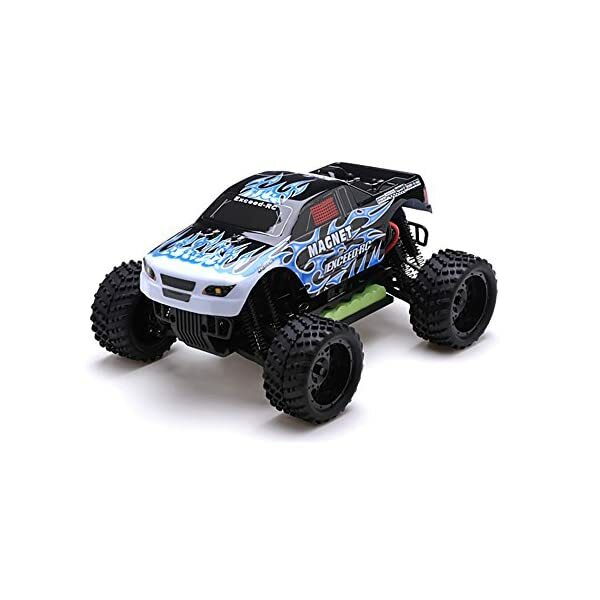 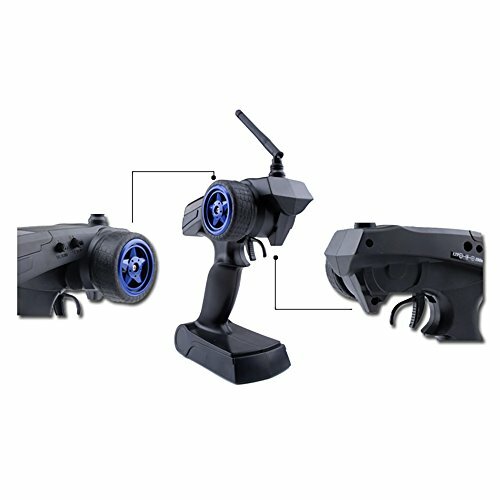 Complete with a powerful 380 motor, High capacity 1100 MAH Battery and electronic speed controller. 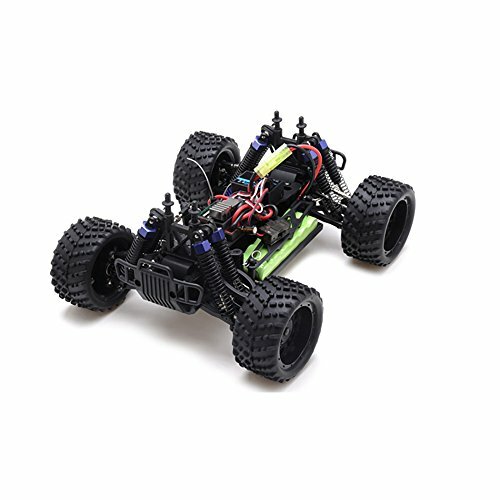 This RC Truck will reach amazing speeds. 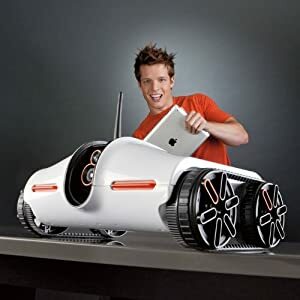 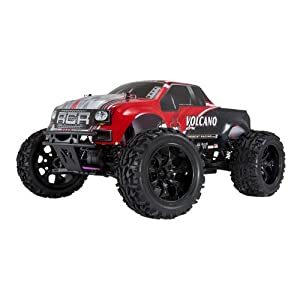 Everything you need is included with this RC Truck. 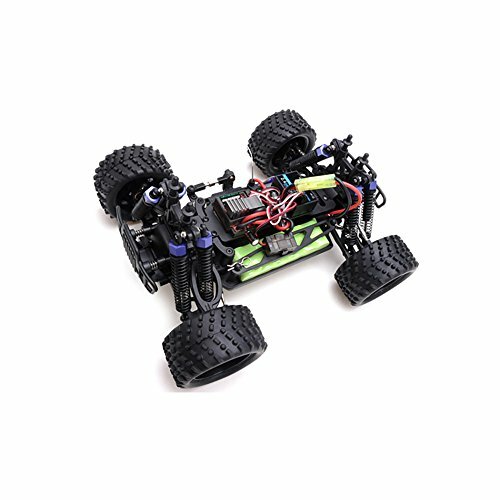 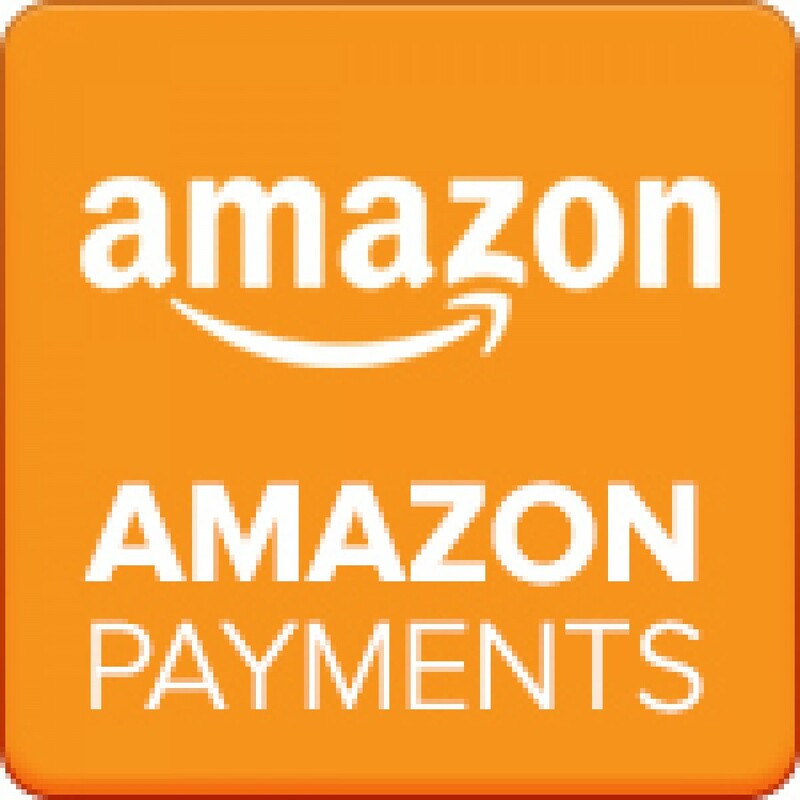 It is pre-assembled with all RC equipment fully installed. 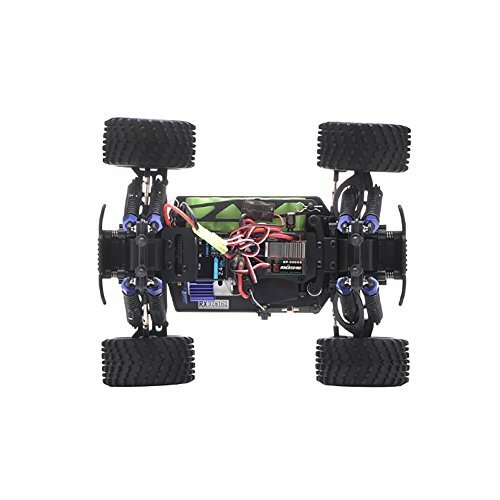 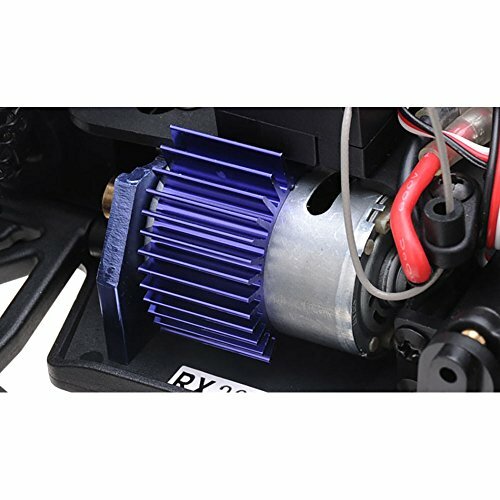 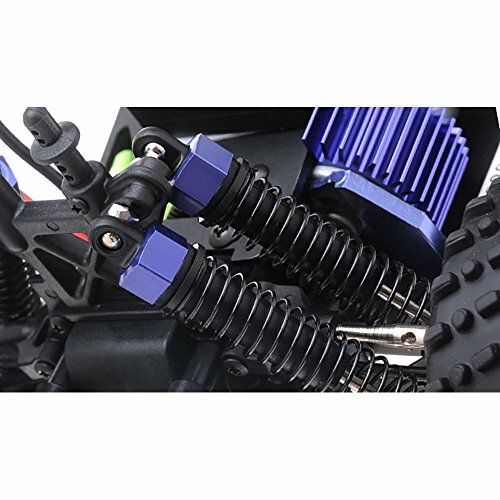 Be the first to review “1/16 2.4Ghz Exceed RC Magnet EP Electric RTR Off Road Truck Fire Blue” Click here to cancel reply.